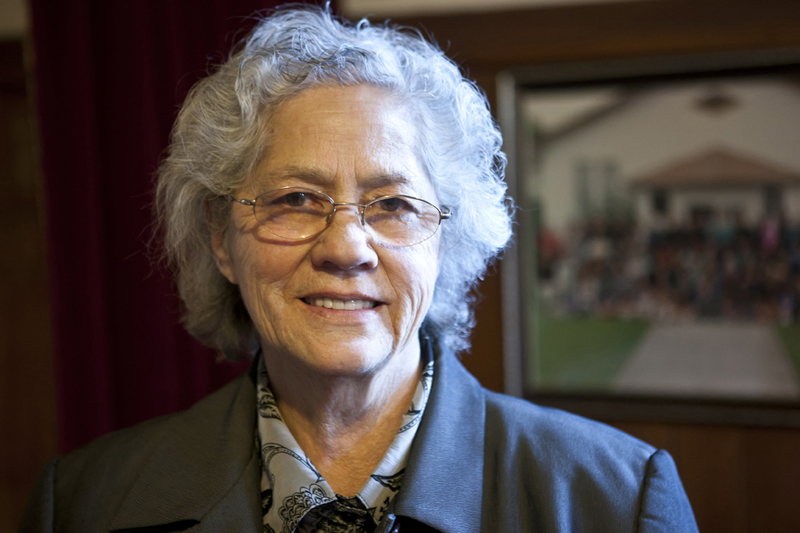 Maru Nihoniho, Māori Entrepreneurial Leader of the year. As a schoolgirl, Maru Nihoniho was hooked on spacies. Not just playing games, but sussing out how they worked. She was good, too. Eventually, she had a crack at setting up her own gaming company and selling games worldwide. Success was painfully slow to arrive, as she tells Dale. But it has come, in more ways than she imagined. Kia ora, Maru. Judging by what I saw and heard about you at the Aotearoa Māori Leaders Business Awards a few weeks ago, I gather that playing spacies as a girl has turned out to be not a bad apprenticeship for you — especially as, like a lot of kids, you didn’t really warm to school. Can you tell us a bit about those early days? Well, I was brought up between Christchurch and Tuahiwi, about 20 minutes up the motorway towards North Canterbury. So I went to Tuahiwi Primary School, which was great because it was a whānau and community-based school. But I also went to Sydenham Primary which had practically no Māori kids and which I found pretty unsettling. I felt out of place there — no one could say my name properly, and all that. And that carried on through intermediate and on to Cashmere High. Taita was a good school but some of us were a bit restless. And I didn’t engage with anything much at school apart from the hands-on subjects. I really enjoyed science and technical drawing, but my School Cert results didn’t show that. I seemed to do quite well in the subjects I didn’t enjoy. Anyway, I wasn’t achieving what I thought I should be, so I decided there wasn’t much point in me staying at school. And I left. I hadn’t been disruptive or anything in class. I’d sit there quietly, looking out the window, daydreaming and wishing I was somewhere else. I was quite creative, too, so I really wanted to do things hands-on. Kind of like tutu. Both Mum and Dad had encouraged me to be creative from a young age. My father, Rongotehengia Nihoniho, was an aircraft engineer. He died when I was six, and my mother, Maruhaeremuri (Kui), never remarried. Dad would take me to work with him at NAC (before it merged with Air New Zealand) and I’d play in the plane while he was fixing it. I used to pass him the tools. I even had a pair of NAC overalls. Dad was a handyman too, and I remember our garage being like a workshop. I understand that, by the time you left school, you’d already developed into a formidable gamer. How did that come about? That started in Christchurch when I was 11 or 12. There was a takeaway shop around the corner from our home in Spreydon. And when Mum was off on one of her work trips with Māori Affairs, I’d stay with my aunty, who lived not far from another takeaway shop where I could play spacies. Of course, in town, there was Wizards and the Dog House, which became popular hangouts for me when I was in Christchurch. When I first played video games on the arcade machines, I used to wonder how they made them. I was really curious about how they worked. And that curiosity stuck with me all through the years, because I didn’t stop playing those games. Then, when we moved up to Wellington, to Lower Hutt, there was a takeaway shop there as well. Sometimes, when we were supposed to be at school, we were there playing the spacies. And I carried on playing, after I’d left school, when I could afford to get myself a gaming machine. That was a Sega Megadrive and then a Sega Saturn, and then all the way up to a Playstation 4, which I have now. So I’ve always had the hobby of playing games as well as being curious about making them — although it took a wee while to match up those things so I could start a game development company. That came 14 or 15 years after my time at school. When I think back, it makes sense that I’ve ended up where I am now. Because, in those times when I wasn’t at school, I’d most likely be with my friends up the road learning how to hack stuff, or learning how to tap phones and make free calls from public phone boxes. It was kind of reverse engineering, almost touching on coding, because you have to think mathematically and know the correct sequence to tap into the phone to make the right connection. Let’s turn for a moment away from your gaming career, and hear a little more about your family — and your name. Well, my full name is Maruhaeremuri. I also have a married name but I’m known as Maru Nihoniho in the gaming business and I’ve been sticking with that. And your tāne runs a restaurant? Yes, Samim Ozyurteri, who I met 25 years ago, when we were both working in hospitality. He had a café in Ponsonby Road, and about five years after we met, we started working together. Once I had our first baby, I moved into an admin role running the business from home. Now we have three children: Tepere, Hinetera, and Apanui. Samim still runs a restaurant called Taksim in Epsom, but I moved into games development — although every now and then when he’s short-staffed, I’ll go in and jump behind the bar, the till, or get out on the floor. Where does that name Maruhaeremuri come from? But, in Christchurch, people could barely say Maru correctly. And whenever I’d say my full name, they just wouldn’t get it, or be able to say it or pronounce it properly. So I ended up going with Maru because it was so much easier. But I can see where Mum was coming from. That’s on my father’s side, of course. 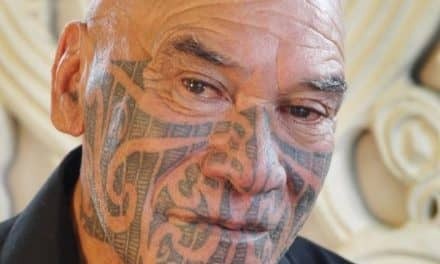 He’s the grandson of our pōua, Tuta Nihoniho, who’s Ngāti Porou and who went down to Te Wai Pounamu and married our nanny Leah Solomon down there. 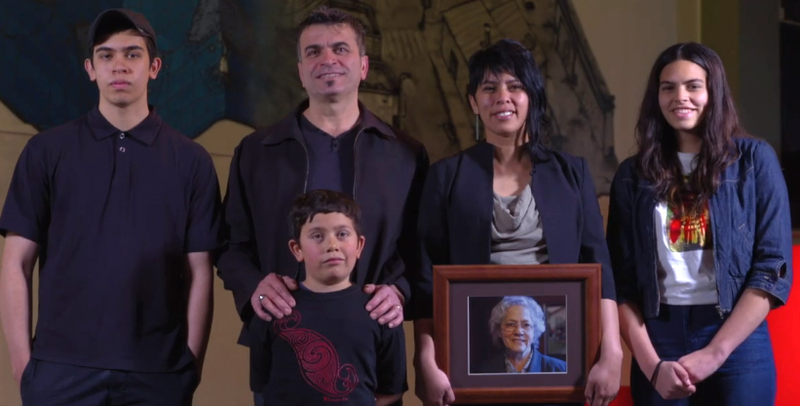 We’re now on a journey as a whānau to learn more about Pōua Tuta and our Ngāti Porou roots because, since our pōua came down to Te Wai Pounamu, we’ve been brought up in Ngāi Tahu. So it’s time for us to reconnect and understand more about the Ngāti Porou side of our whakapapa. When you accepted the Māori Entrepreneurial Leader award at the Māori business awards this year, I was pleased to see that you still fancied yourself as a gamer and were happy to challenge anyone to Street Fighter and, of course, Space Invaders. These were the early things, and then you turned to the consoles when they came out. And all this time, no doubt, there were adults thinking you were wasting your time. But your mum didn’t take that line, did she? No, she didn’t. Early on, I remember her often saying to me: “Oh, here, Bub. Go up the road and get some takeaways for tea.” And I’d be like: “Yup. Yup. Cool!” ‘Cause I knew that I wouldn’t use all the money for the order — and I’d have some change left over for the spacies. I’d get home later and the fish ’n’ chips would be cold and she’d know I’d been playing spacies. But that was okay. She understood how I enjoyed playing the games and she didn’t discourage me from playing them. And so, when I told her one day, 15 years ago, that I was gonna start a games company, it wasn’t a surprise to her. And she really supported me, throughout my whole journey. The great advantage about starting there was that I got a taste of customer service and handling cash and doing stocktakes. Then I moved into hospitality after that. Started off as a waitress and eventually owned a restaurant myself. That was years and years of climbing up the steps of hospitality. Like working behind the bar when I was old enough. Then bar manager. I knew that’s not what I wanted to do, but I stuck with it because I didn’t think I had the skills to do anything else. Until one day I decided that, yeah, I’ve had enough — I want to give something else a go. And that has morphed into your company Metia Interactive. What’s the name Metia about? And she said: “Well, me and tia”. I can’t remember her explanation, but it’s almost like what I was wanting. Like to put forward or explain. She said: “It’s two words.” And I said: “Okay. Cool.” So I wrote it down as two words. But then I wrote it as one word. As “Metia.” She said: “Oh, Bub, it’s two words.” And I went: “It’s all right, I’ll put them together. We know the meaning, anyway. It’s okay.” So that’s how the name Metia came together. I understand that you learned some of the concepts behind game development off your own bat. But then you maxed out your credit card and your mum’s credit by heading over to two conferences in the United States. You were pitching Cube, a game that you’d devised. But that didn’t have them banging at your door, did it? Actually, I went to more than two conferences — and I maxed out more than two credit cards. But I had to go overseas because the industry in New Zealand at that time was no more than just one company based in Wellington. So I had to go to these mega conferences to network and to learn about the industry. When I was heading to these conferences, I took Guardian, a game which has a Māori heroine and is very story-driven and character-based. That was my first idea, and I spent maybe a year or more pitching that. But I soon learned that no one was willing to give me millions of dollars to make that game. There were good reasons, I suppose. I hadn’t made a game before, and I was totally new to the gaming industry. But I had this belief that, if I got this funding, then I’d make it work. Quite headstrong. I had my vision, but I was having no success in getting someone else to see it, too. So one lesson for me was that I needed to take the blinkers off — and not be so focused on one particular idea. So you came up with another approach? I did. I came up with another game, Cube, that was completely different. Guardian would’ve cost a lot of money. But Cube was quite a different concept. It wasn’t character based or story driven. It was a puzzle game — and it was going to cost less than a million dollars, although the credit card did get maxed out a wee bit more because I contracted a couple of programmers to help build a prototype of Cube. I’d learned that you needed a prototype when you were pitching an idea. Then I headed back overseas and started pitching it. Well, that didn’t pay off either, even though I got myself in front of as many people as I could — which wasn’t easy for me because I had to deal with my shyness. But here I was coming back to New Zealand with a prototype, but having spent more money — and still nothing had happened. So I thought to myself: “This is the end of the road. I can’t afford to go back to the States. At that stage, my two children were really young. Still pre-schoolers. And they were crying whenever I went away, too, which made things even harder. Then another conference was coming up in Australia. And I thought: ”Okay. I might be able to afford to go to that one.” So I did. Got a booth over there in Melbourne and stood there each day and showed my prototype. But that was my last shot — my very last shot at getting Cube signed up with someone. And you finally cracked it? But the next day, I had an email from that publisher who was making me an offer. So I talked to my lawyer, thought about it (not for too long) and decided to sign up. So we got the money. We developed the game, and it was published in 2007. Worldwide. So, it was great. Publishers began asking me what other games I’d got lined up. And it seemed like every conference I’d been to before, and all the networking I’d ever done, was all worthwhile. And all the heartache and pain, sadness and loneliness, frustrations and everything, all that melted away because this was such a big step. That’s awesome, Maru. And that success sparked the interest of Auckland University, who asked you to develop a programme to help rangatahi deal with depression. We’re talking about serious mahi here. Not just entertainment. How did you feel about that challenge? Well, the university told me that they had this idea for a game that was attractive to young people but also gave them a tool kit or therapy to deal with mental health. I knew nothing about mental health therapies. But they explained that the game would be to help rangatahi Māori because of their high rates of depression. First off, I was like: Great. That’s a wonderful idea. My next thought was that I hadn’t made a game like that before. In fact, I’d made only one game before, which was Cube. But the university said, that’s okay, because they hadn’t gone down this track before, either. They pointed out that I had the technical experience in bringing games to life and they had the mental health experience to make it work. I loved the kaupapa behind this. So I said: “Okay. Let’s do it.” And we ended up making what you see today, the SPARX game. 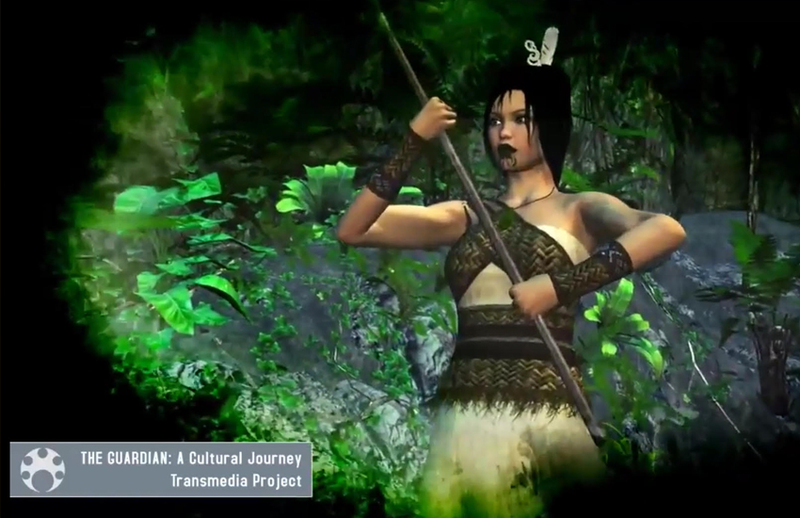 In the course of developing it, we had lots of talks with kaumātua, especially around using Māori cultural themes in the game. Making sure it was okay. Then, one of the coolest things, once the game was finished, was that it went in front of multiple test groups of young people and they were saying that they felt SPARX was made for them. It was really good to hear feedback like that. And it was a great experience for us to work on that game. An eye-opener, for sure. Not just to be able to combine entertainment and educational platforms, but also because games like SPARX are self-paced. You can pick it up and play it in your time — with whānau or by yourself or with friends. There’s a lot there in the gaming platform that lends itself perfectly to educate, without feeling like there’s serious education going on. And that’s set me thinking about how I could use the gaming platform, not only to tell our stories, but also to help solve potential problems as well. So the direction for Metia since then has been more about developing games with meaningful play. Something that is educational in one form or another. 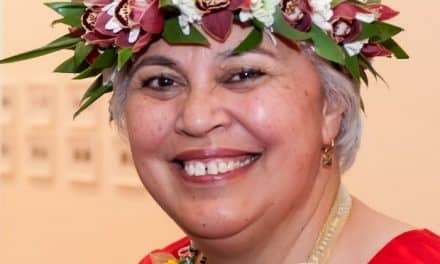 Entertaining games with Māori in mind. In The Guardian, the first game Maru designed, it’s the wāhine toa who does the rescuing. You’re an inspiration, Maru, because you’re a pioneer and you’ve gone out on your own, under your own steam, with your own bucks. No waiting around for handouts. You’ve got things moving yourself. Congratulations. And good luck as you carry on inspiring many wāhine and rangatahi. At the start of my journey 15 years ago, I didn’t think I’d be where I am today. At that time, I was focusing on developing entertaining games. But I did have Māori in mind, whether that was using te reo, providing some cultural context, or telling our existing or made-up stories. I didn’t plan for my work to go this way, but I’m glad it has. Now I understand why I’m making games. And I also appreciate the value of it being so hard at the beginning. Because I lived through all those struggles, I can be more use to people I’m mentoring or just talking to. I can encourage them to try and push through. I know it’s not easy — I’ve been there. But you’ve got to try to push through, pivot if you have to, and take small detours that’ll still lead you back on the path where you’re heading. So don’t give up unless you’re at the point where it’s absolutely not going to happen. But then find another way. Keep looking. 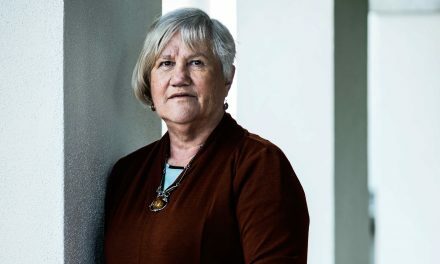 One of your contributions is to alert more of us to the potential, barely tapped so far, of technology — and the scope for Māori to make more and more use of that. It’s true that there’s just so much opportunity out there. One of the things that I love hearing is how our ancestors on this journey here to Aotearoa were so technologically advanced at that time. They applied the knowledge and used the tools of the day to make those journeys. So, for me, it’s kind of straightforward. Here we are in 2018 with a growing number of technology tools at our disposal. Our access to technology has got cheaper. The internet and a whole heap of resources are out there. They’re at our fingertips, right now. And we need to show our tamariki and rangatahi these pathways and these tools. I feel an important part of my mahi is making sure that our younger generation are aware of them — and are making use of them. I’m not saying that all our babies should end up being game developers. But I am saying that, if you understand the technology and how to use it, then you can deliver important messages, whether through stories or gaming or whatever. I feel that I still have lots of really cool ideas about how we can progress, but the young ones coming up are going to have even better ideas — although they’re not going to have these ideas if they don’t understand what the technology can do for them. 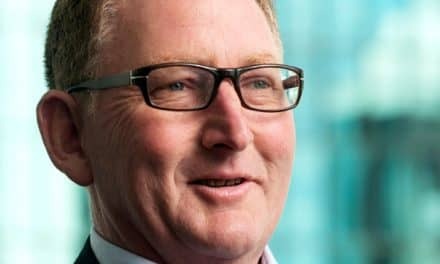 We need to use the technology for the benefit of us moving forward as Māori. If we don’t, then we’ll have to rely on something else that’s been created for us and that may not work for us. So it’s best that we develop these tools ourselves — because nobody knows us better than us. Maru’s work with the University of Auckland, developing SPARX to help young people deal with depression, was launched in 13 languages and 20 countries around the world. For this, Maru received awards from the United Nations World Summit in 2011 and UNESCO Netexplo in 2013. 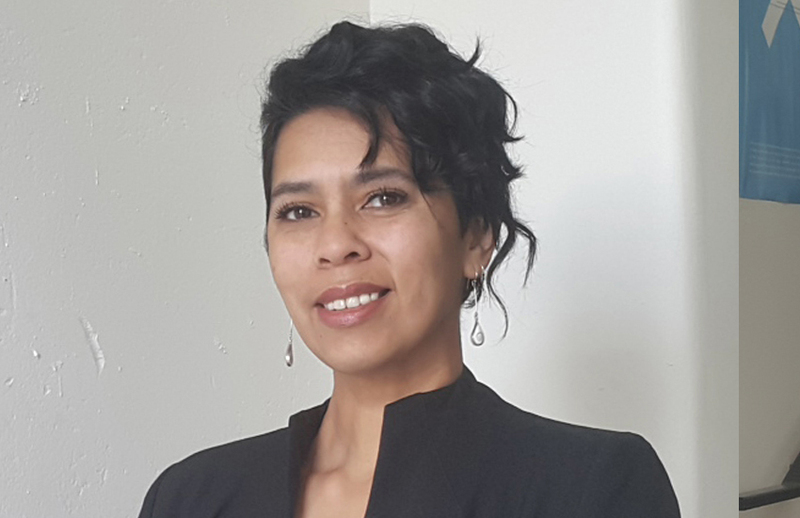 She was made a member of the NZ Order of Merit (MNZM) in 2016 for her services to gaming and mental health, and in 2017, was the winner of the Innovator Award at the Women in Games awards presented by MCV Pacific and Xbox. Her work with Auckland University was also published in the British Medical Journal in 2012.